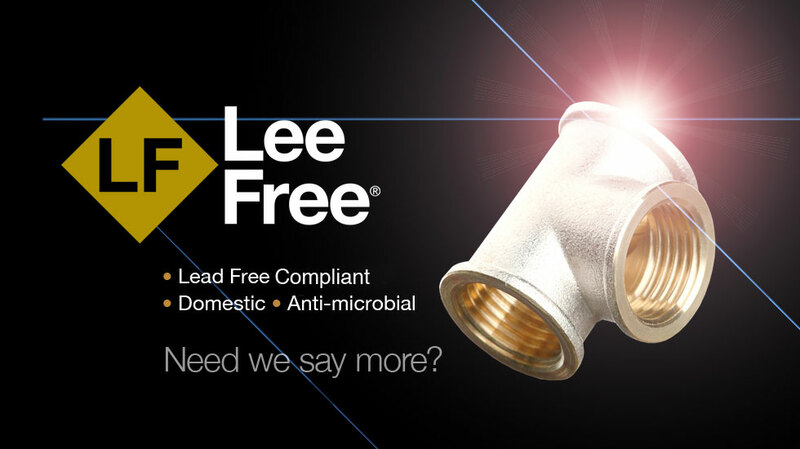 Lee Brass, a manufacturer with over 40 years of experience producing parts utilizing low lead alloys for original equipment manufacturer customers, has taken the leadership role in the lead free arena for plumbing and industrial with our Lee Free® package. 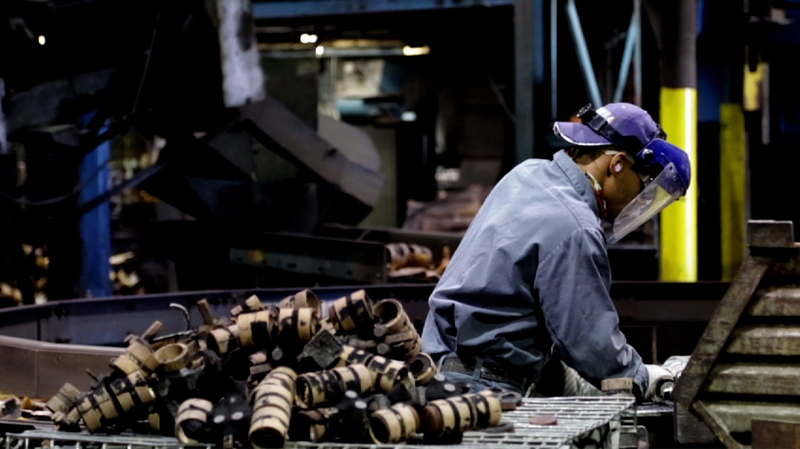 Lee Free® is a combined package of more than 745 line items, all meeting the stringent NSF 61 requirements. 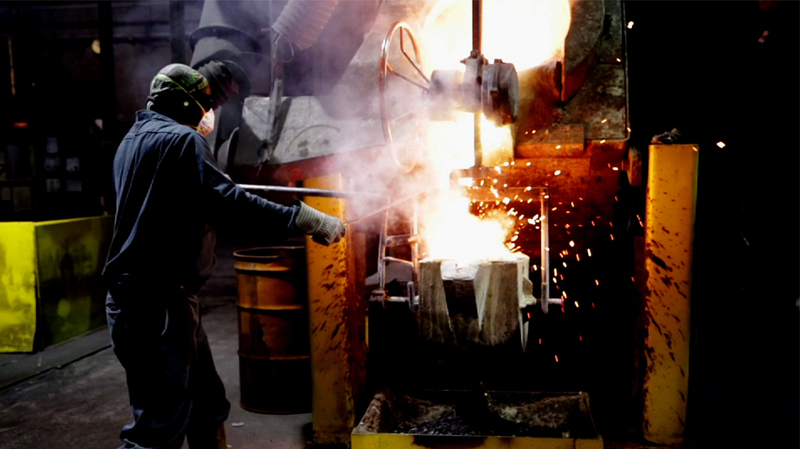 This includes items of cast solder flanges, as well as items of threaded brass fittings, flanges and unions. Everything that is listed in our regular threaded brass and cast solder catalogs is available as Lee Free®.